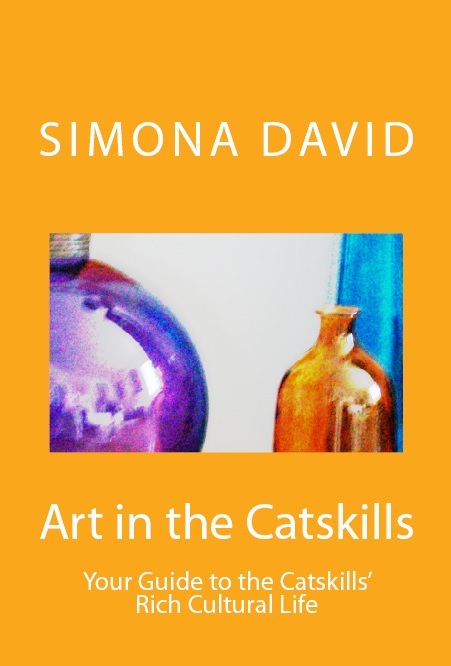 Art in the Catskills, published earlier this year, is an inventory of cultural assets in the Catskills, and it essentially serves as a travel guide for art and history lovers. I wrote this book, because this is the kind of book I wish I was handed when I moved to the Catskills ten years ago. And, although some of the cultural projects that I discuss in this book were developed later – like for instance The Woodstock Writers Festival, which launched in 2010, and The Phoenicia International Festival of the Voice, which also launched in 2010, most are well-established, well-known historical landmarks. For instance, Thomas Cole’s Old Studio at Cedar Grove Mansion in Catskill was built in 1839; the Woodstock Byrdcliffe Guild was founded in 1902; the Maverick Concert Hall, the oldest chamber music hall in the country still in existence, opened in 1916; the Woodstock Playhouse opened in 1938; all these are national artistic and cultural landmarks. People are used to come to the Catskills for its tremendous outdoor recreational opportunities, but what I’m saying with this book is that the Catskills is also an amazing cultural destination – look for instance at the Glimmerglass Opera Festival in Cooperstown – the festival will celebrate its 40th anniversary next year (it opened in 1975). Or Bard Music Festival, which celebrated its 25th anniversary this year. And, right here close to us, there is Belleayre Music Festival that brought Ray Charles and Wynton Marsalis to the Catskills. And there is art in all forms and styles. Fenimore Art Museum in Cooperstown displays works by famed landscape painters like Thomas Cole and Asher B. Durand. The Emporium in High Falls houses documents about Cubist painter Marc Chagall, who lived in New York City in the 1940s, and maintained a studio in High Falls – Chagall painted in the Catskills from 1946 to 1948. So, there is a lot of art in the Catskills. Thomas Cole’s New Studio, which was built in 1846, and was demolished in the 1970s, is currently being re-built based on the original design model. 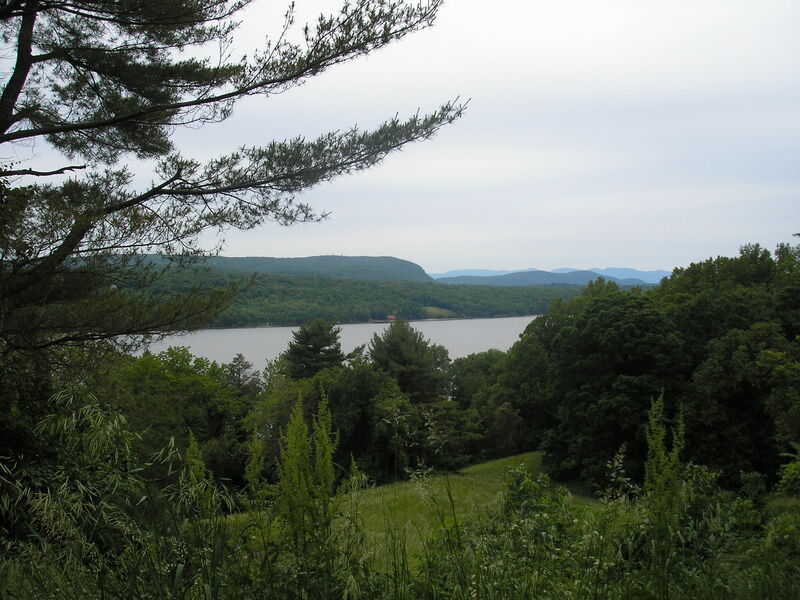 There is a lot going on in the Catskills, and I talk about all these in my book. A second edition is coming out early next year. Send me feedback by filling out this form. Looking forward to talking more about Art in the Catskills!